Do You Have What It Takes To Solve The Intricate Puzzles In Strata? 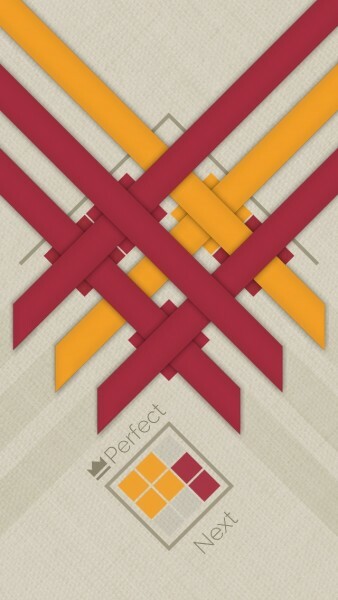 Strata ($0.99) by Graveck is a challenging puzzle game that may look simple, but it’s anything but. 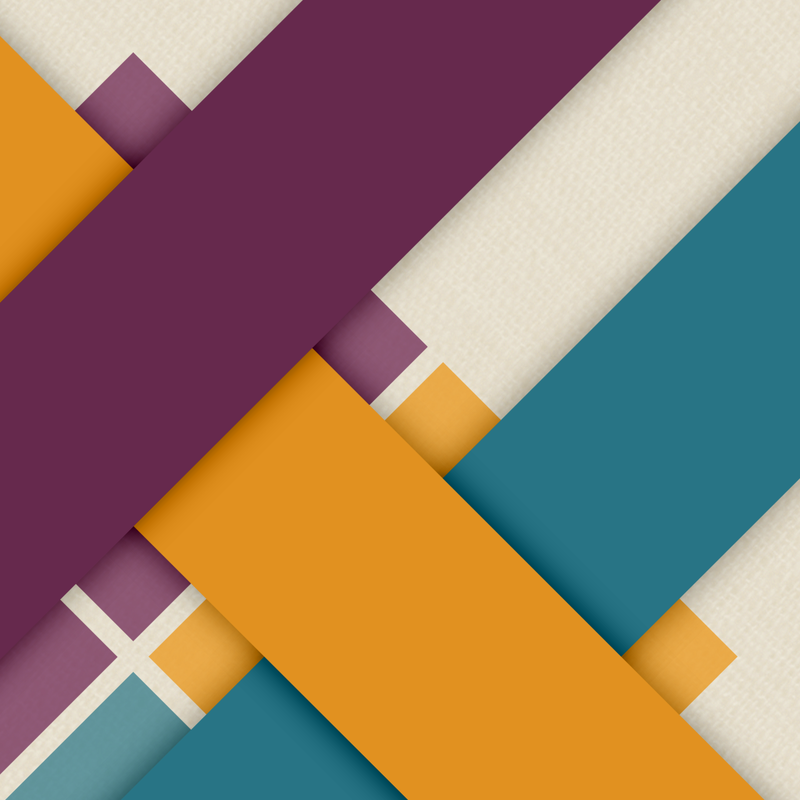 If you enjoy games like Aqueduct or Color Zen, then you are bound to enjoy Strata. Even though we’ve had some destructive time wasters lately, I still love a good puzzle or two. It’s actually been a while since I’ve played a puzzle game, since other genres of games have been popping up recently. Fortunately, Strata is here and it’s quite a soothing change of pace. What drew me in to Strata originally were the game’s visuals. They’re simple, yet elegant, and while it may have a flat appearance (going well with iOS 7), there is still quite a bit of depth to it. The depth comes from the layers, which is a key part of the game. Animations are incredibly smooth and fluid, and it all flows together perfectly, from the title screen to the level selection and to the puzzles itself. 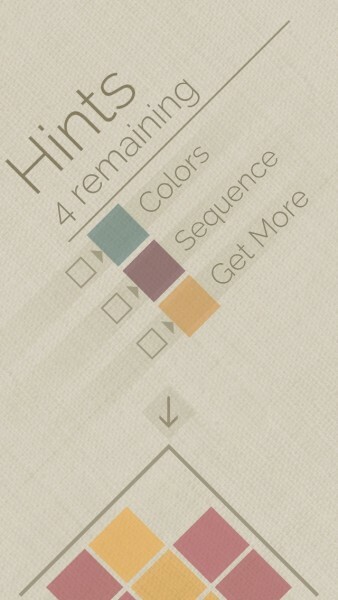 The game soundtrack is also very calming, which should help you get in the mindset required to solve the puzzles. In Strata, there are hundreds of levels available that are split across five different sets. Each set will have several different difficulty levels, which will contain a various amount of puzzles for you to solve. The grid sizes will range from 2×2 all the way to 6×6 in the “Prodigy” set, so there is plenty of content to go through. 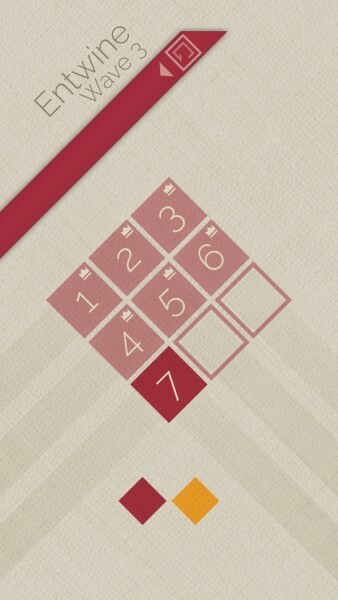 I’m sure that this will be one puzzle game that will keep you busy for quite some time. So what’s the objective in Strata? Each grid will have a pattern of colored squares on it, and you will need to strategically place colored ribbons on the board to match the pattern. 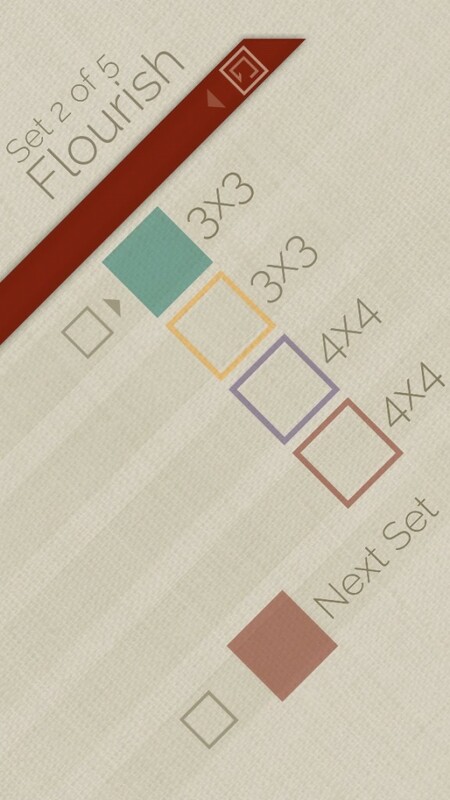 You select the ribbon you want to currently use from the bottom of the screen, and then touch on the row you want to place the ribbon on (or swipe it on to feel good, like I did). The squares will be “hollow” when the puzzle starts or when you make a mistake. When you have the correct placement, the squares will turn solid. In order to make the square solid, you need to match the square color with the top ribbon layer — placement is everything in this game. It took me a few plays before it started to “click” with me. 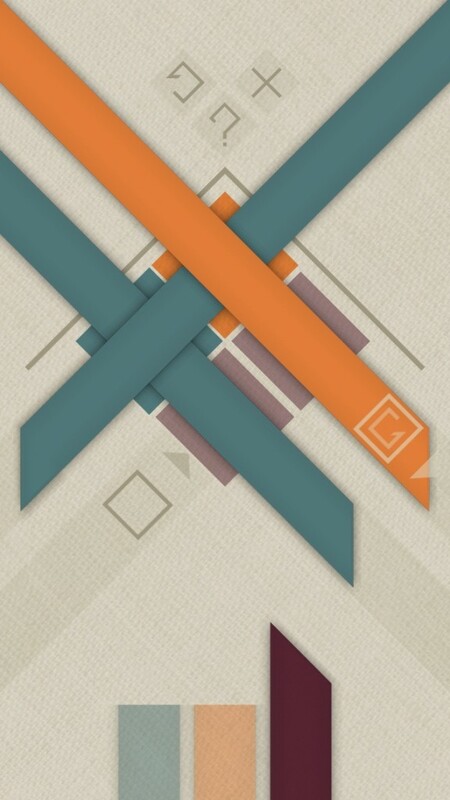 You can undo the last ribbon you placed by tapping on the “undo” button that is on it, or you can restart the puzzle with the buttons at the top. However, for perfectionists, you can earn a “Perfect” on a level if you do not pull a ribbon back, so think carefully! You could even figure out the solution with mistakes and replay it to get the Perfect award if you can precisely remember each move. 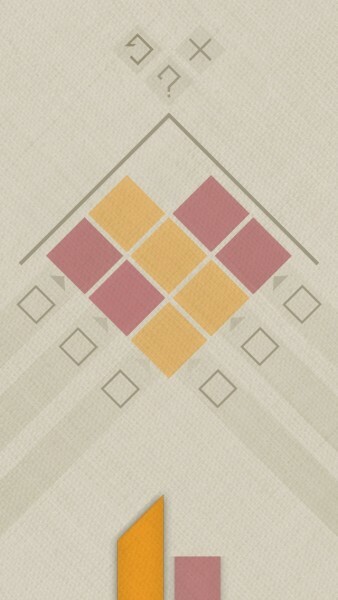 If you ever get stuck on a puzzle, you can tap on the “?” button at the top to get a hint, which can reveal either color or sequence for you. You will start out with five, but you can obtain more through in-app purchases. Even though there is no real point system in Strata, there is still Game Center integration for achievements. There are 24 achievements to obtain, and they range in points, from 10 to 100, so this is a great game to boost your Game Center standing as well (if you’re into that). Alas, since there are no points, there aren’t any leaderboards. 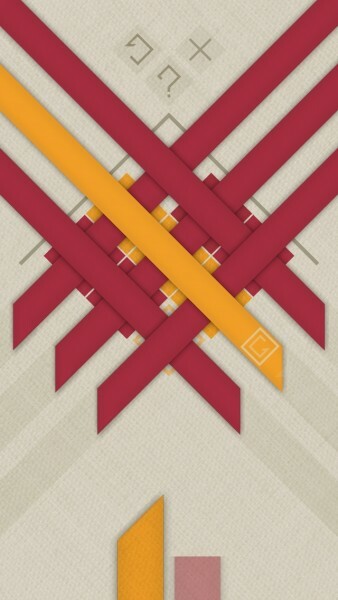 I’m finding Strata to be a fantastic little puzzle game that is a great to kick back and relax with, and there is so much content for the price. It looks gorgeous and it’s meditative while being a challenge, so if that’s what you’re looking for in a puzzle, then this is your game. 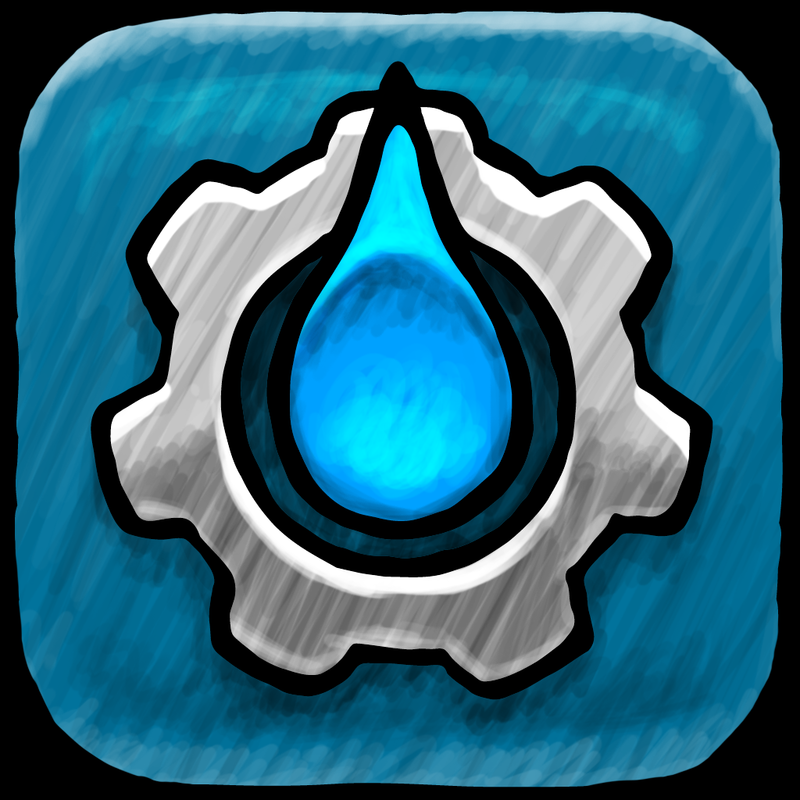 I’ll definitely be keeping this one around for quite a while on my iPhone and iPad. 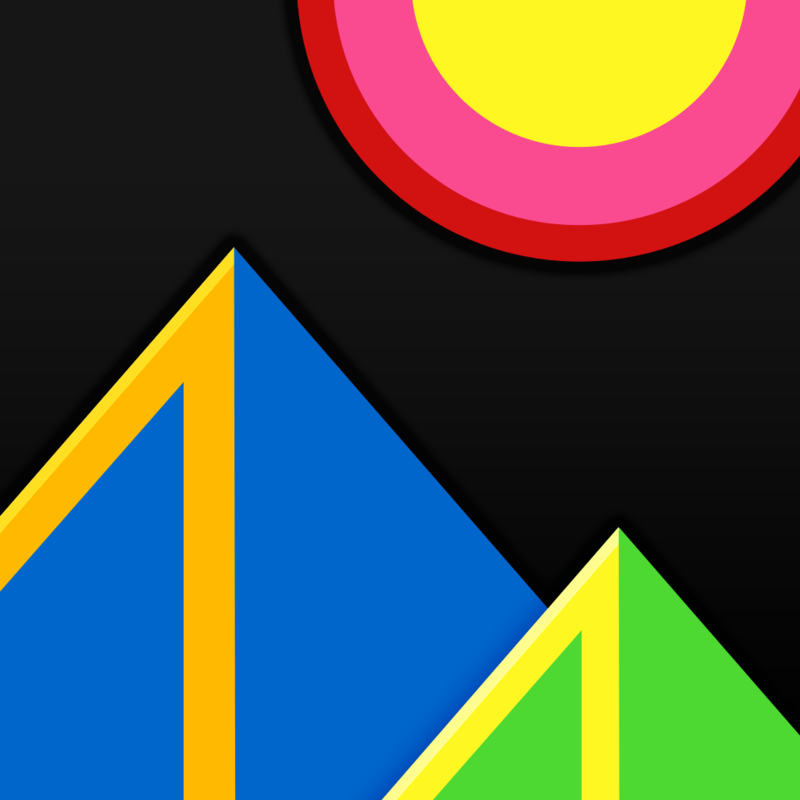 You can find Strata in the App Store as a universal download for $0.99. There is also a separate Mac version as well, if you want it on your computer.